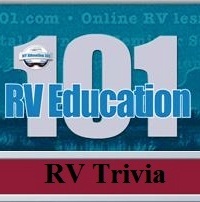 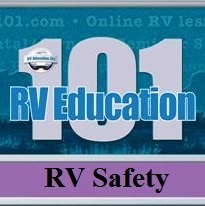 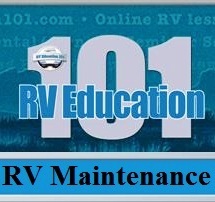 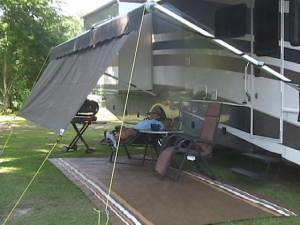 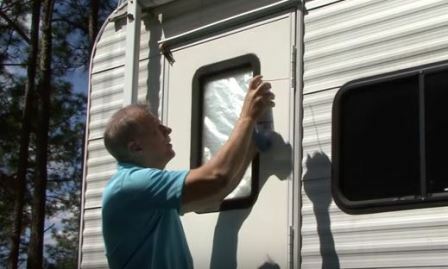 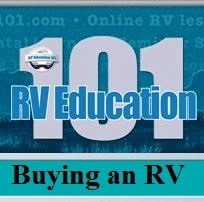 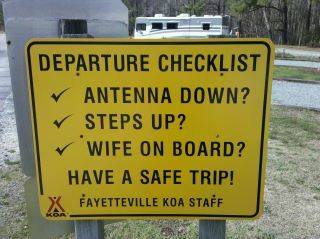 In this day and age, it is more difficult to know if you are purchasing a quality RV. 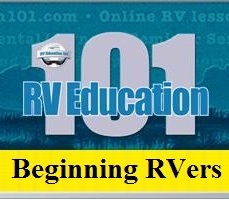 Long gone are the days when you knew by the name, brand or reputation of a particular RV manufacturer that you were in fact buying a quality-built RV. 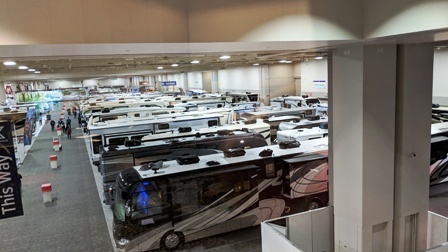 Don’t get me wrong, there still are RV manufacturers with stellar reputations and quality products, but with all the acquisitions and consolidation it is more difficult to tell who-is-who in the RV industry. 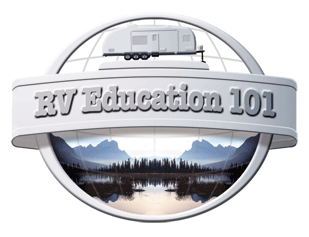 The purpose of this article is to help you understand more about the RV industry in general, and offer you some guidance, suggestions, and pointers so you can make educated RV buying decisions and purchase a quality RV.